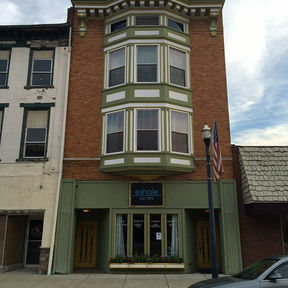 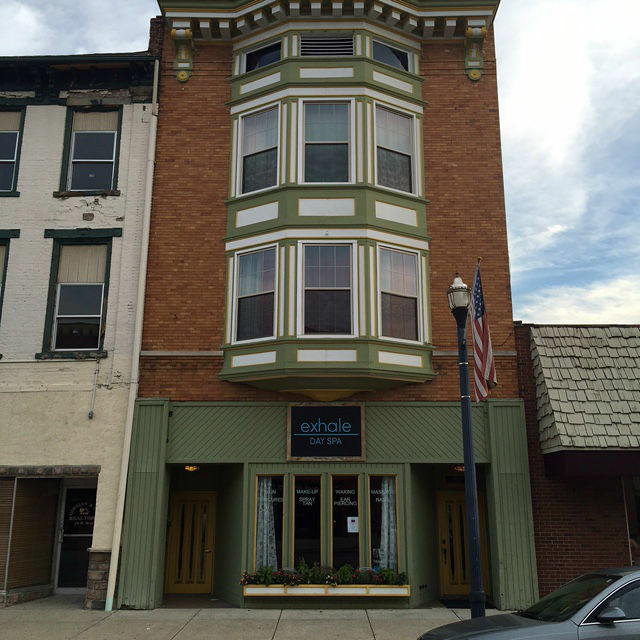 One bedroom located in the heart of historic downtown Circleville within walking distant to shops, dining, and spas. 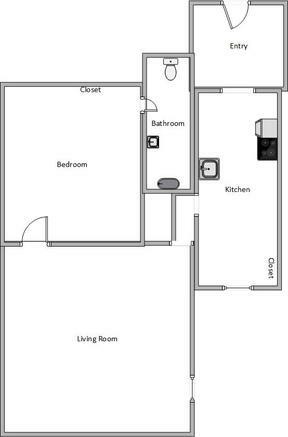 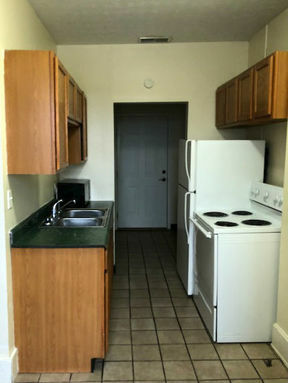 This apartment has central air/heat, WiFi, new range/fridge, tile floors in kitchen and bathroom. 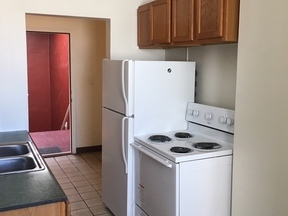 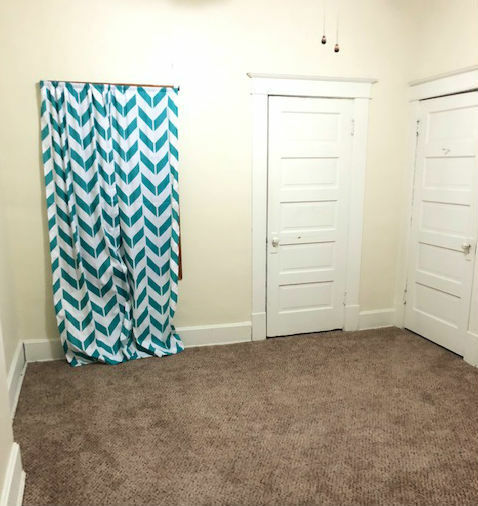 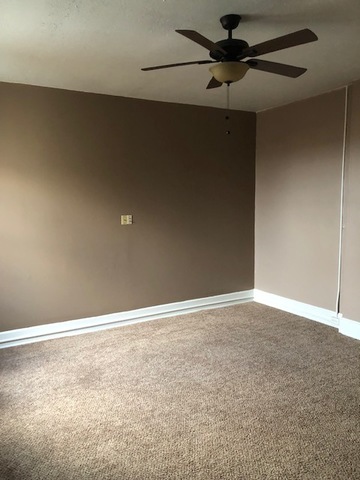 This apartment will not last long; call today for more details.